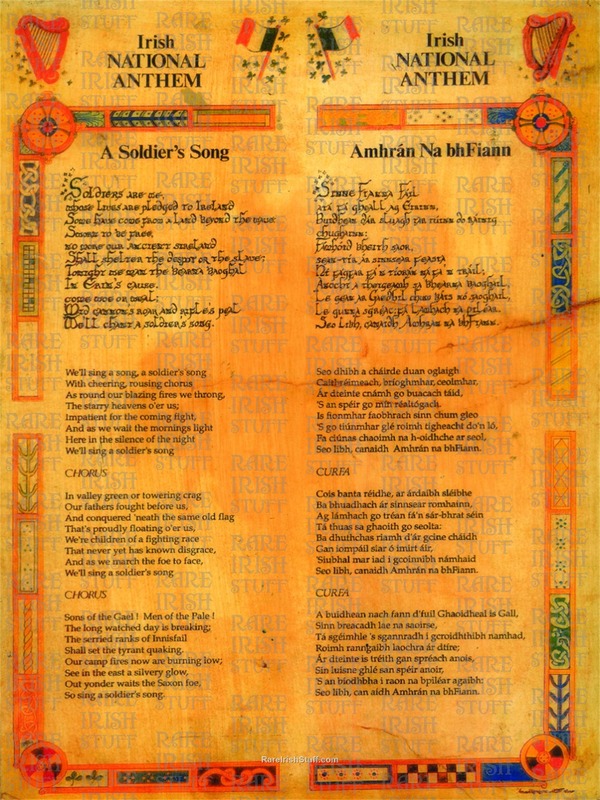 Irish National Anthem - Amhran na bhFiann in Irish & English. Beautiful piece. A must have for every household.